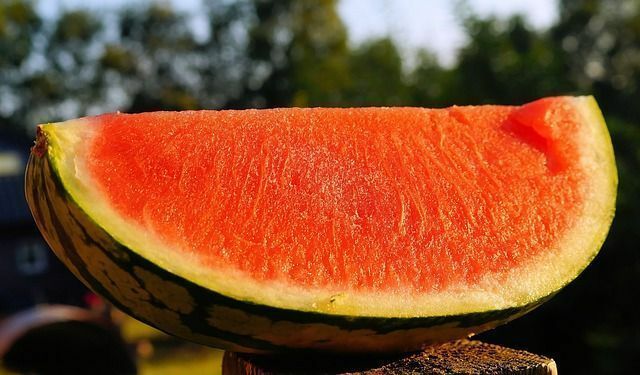 If you’re heading for Arkansas and have a love for games, music, and most of all watermelon, make your way to the Hope Watermelon Festival and other easy-to-plan events around the state. Hope, Arkansas — the town made famous as Bill Clinton’s childhood home — has another claim to fame: the annual Hope Watermelon Festival. Held each year in mid-August, the festivities usually draw over 50,000 visitors to the area. It’s a great value weekend getaway and all ages will have fun browsing the arts ‘n’ crafts vendors, antique cars and engines on display, and baseball card shows. Your group can sign up for a hot-air balloon ride over the festival area and surrounding Hope-Hempstead County, the lawn mower races or the softball tournament. Or, take part in the watermelon auction and really wacky Watermelon Olympics and seed-spitting contests. Yes, of course, there is all the watermelon you can eat, but you’ll have to save room for the local civic club dinners. These feature such down-home fare as locally grown smoked chicken and golden fried catfish. Hope has long been a town known for its juicy fruit. Since the 1920’s, melons from the town’s fields weighing in at over 200 lbs. have piqued national interest. Citizens used to gather by the train station, offering watermelon samples to over-heated train passengers. The first festival came in 1926, and has occurred almost every year since. The annual Watermelon Festival usually takes place in August each year. In addition to the many kid-friendly and fun daytime activities, since 1999, a variety of live musical performances have been featured. Past performances included country music star Joe Nichols and David Nail, and opening acts by past winners of the Watermelon Idol Contest. For more information, contact the Hope-Hempstead Chamber of Commerce at 870/777-3640 or visit the Hope Melon Festival site. For other fun family activities, check out the friendly folks at the Hope-Hempstead County Chamber of Commerce (870/777-3640) located at 200 South Main, Hope, Arkansas 71802. If you have time to tour more of the state, there are trip planning resources made available by the state’s tourist office. The Arkansas Department of Parks and Tourism hosts www.ArkansasKids.com in order to make parents’ trip-planning chores easier by offering kids lots of material about the state. Now, junior travelers or locals trying to complete a homework assignment will find facts, figures and fun learning games about Arkansas’ 51 state parks, local events and attractions, and famous Arkansans online. Trip planners can use the Family Trip Ideas section, which outlines one- to four-day-long tours around the state. Is watermelon good for you? 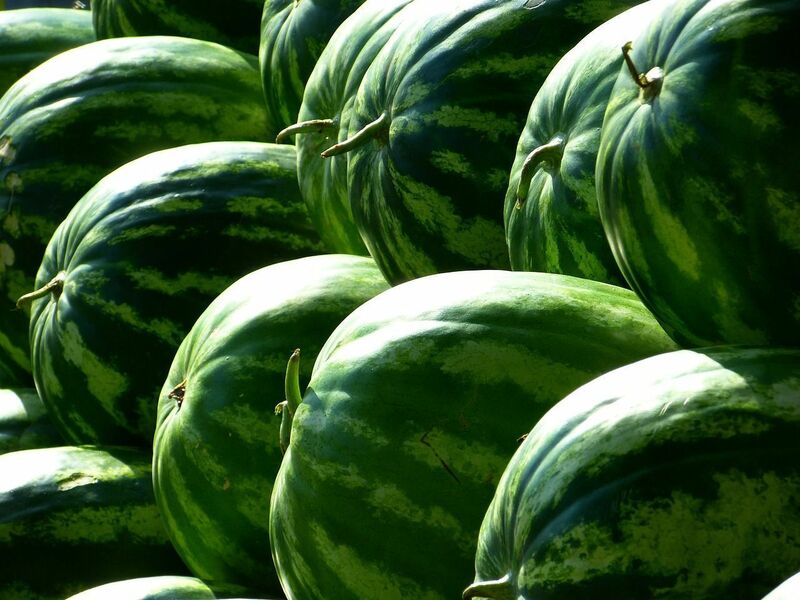 Well, check this http://www.bailerbin.com/bb/Watermelon/ at http://www.bailerbin.com this site will tell you the importance of a watermelon health benefits.